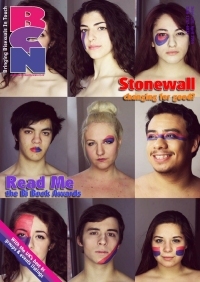 The latest issue of bisexual magazine BCN is out now. Stonewall: Have they finally caught up with the B word? Bi Book Awards: More to read than ever!